Relatively little has been published about the history of museology on the island of Ireland or about ethnographic collections specifically, and the papers in this volume comprise a limited collection of some of the main moments in this history. 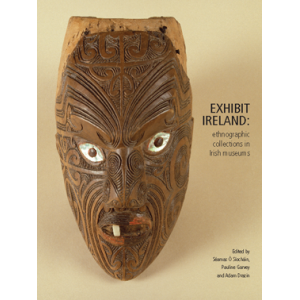 The book is divided into sections dealing with non-European collections first (Part One), followed by local ethnographic artefacts (Part Two). Both histories are tracked and in this process, their mutual relationships as neglected, forgotten or suppressed emerges.